This year’s big gaming darling seems to be Respawn Entertainment’s Apex Legends, a free-to-play battle royale game set within the Titanfall universe. 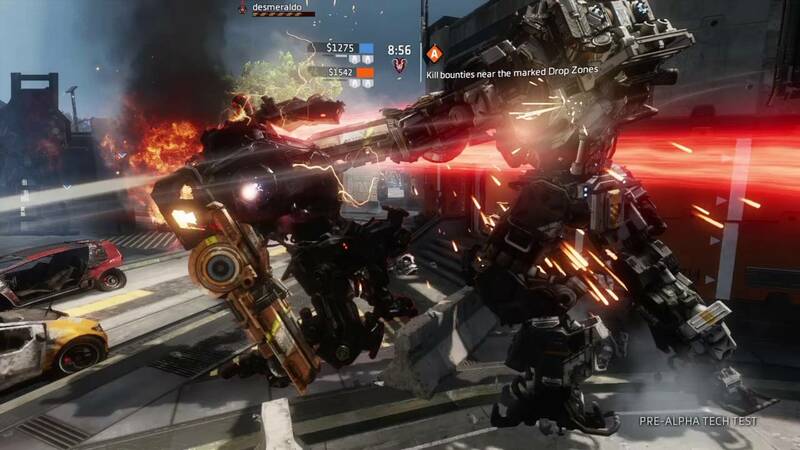 While Apex Legends seems to be taking names, and is a huge success for both EA, and Respawn, some might have forgotten that Titanfall 2 is a pretty badass game in itself. Thankfully, Apex Legends’ release seems to have had a huge effect on the Titanfall 2 player count! Over on ResetEra, member Nefer has noticed the uptick in players, and have made a post comparing the Titanfall 2 player count before and after Apex Legends’ release. While these might be low numbers for other AAA shooters, Titanfall 2 had a problem right from the get-go given how EA has released the shooter in a rather interesting window that saw it sandwiched between Call of Duty: Infinite Warfare, and Battlefield 1. If you’ve yet to give it a go, do it now! Titanfall 2 is super cheap at almost any retailer nowadays, and not only is the multiplayer top-tier, but even the single-player campaign is one of the best I’ve ever played. In other Titanfall news, EA has confirmed that we’ll see a new “premium” Titanfall game later this year, though it’s unclear what this will be given Respawn has already said they’re not working on Titanfall 3.